Every woman wants good and healthy hair. 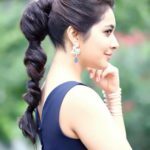 Smooth, shiny and beautiful hair will not only make you look beautiful but will also boost your confidence. The climatic changes, pollution and dust affect the hair, and in most cases make the hair dry and brittle. Dry hair not only makes your hair look rough and unruly, but also invites split ends, breakage and dandruff. 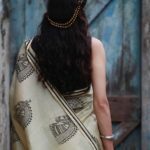 So here are 17 best herbal shampoos (in India) for those who suffer under the wrath of dry hair. The shampoo is paraben and SLS free. It contains natural anti-oxidant and anti-bacterial properties. It boosts the hair growth process and shikakai helps in keeping the hair smooth and frizz free. 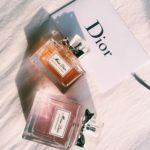 It keeps your hair nourished and hydrated. 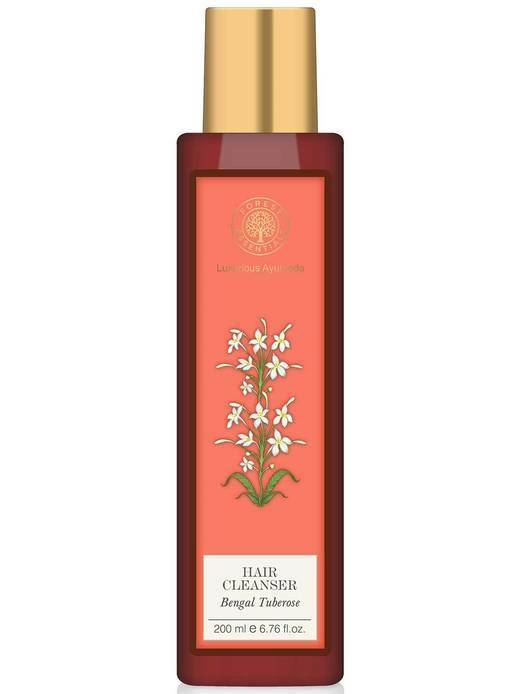 Forest essentials Hair Cleanser Bengal Tuberose is a very famous ayurvedic shampoo and is rich in nutrients like reetha, amla juice, herbal infusions, soya protein, sandalwood, coconut oil and vetiver essential oils. It deep cleans the hair, removing all the harmful bacteria. It keeps the hair hydrated, and adds shine to it. It also adds a soothing fragrance to the hair. It also helps in hair growth and thickness. The shampoo provides all the essential nutrients to the hair such as licorice, fenugreek extracts, nettled melon, aloe vera extracts and sesame. It removes all the signs of hair damage and keeps the hair healthy. It also keeps the hair moisturised and soft. It smoothens the hair, and adds lustre and shine to it. It nourishes the hair by adding proteins to it. It also boosts the process of hair strengthening. This shampoo is made for dry and dull hair. It contains lemon and mint oil which helps in cleaning the hair effectively, revitalise the hair, equalises the oil content in the scalp and remove all signs of dullness and dryness. It makes the hair smooth, soft and bouncy. To make sure that the shampoo effectively works on your hair, always leave it for 4-5 minutes on the scalp and then wash your hair. 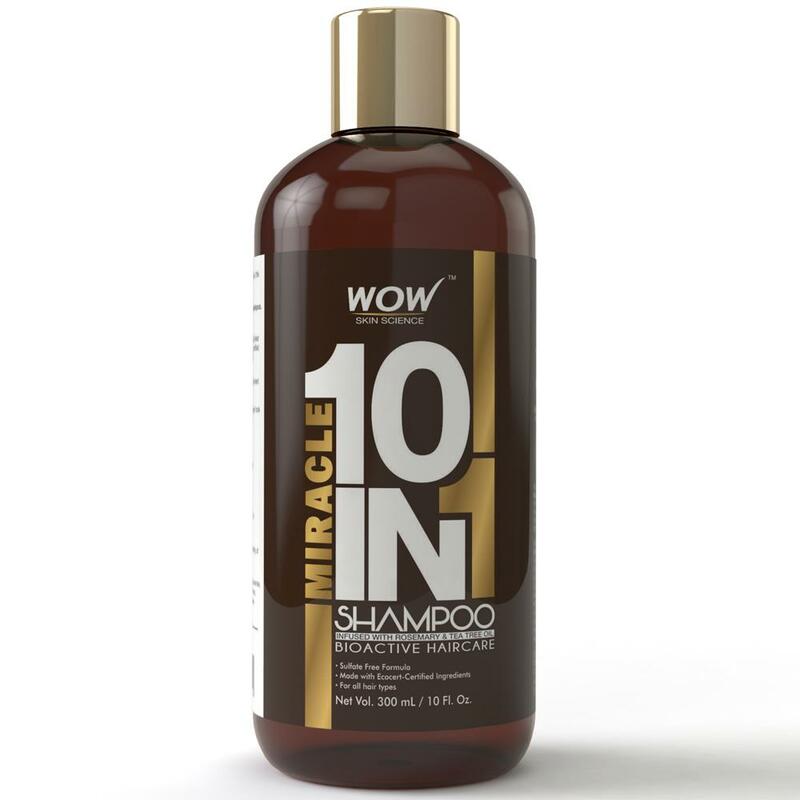 The shampoo gives an intensive hair treatment to the scalp and hair, thus boosting hair growth and making the hair strong and thick. 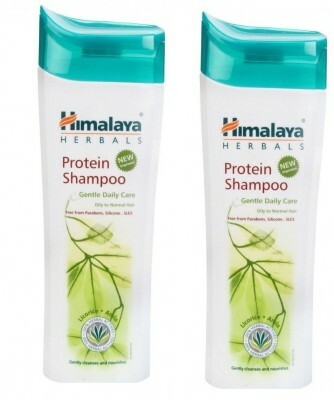 The shampoo is rich in natural proteins which remove the dryness and dullness from the hair. 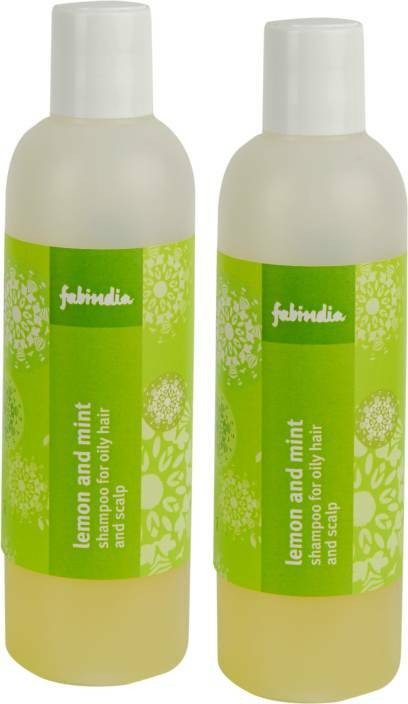 The shampoo also contains mint leaf extracts and peppermint oil which keep the hair smooth, silky and add shine to it. 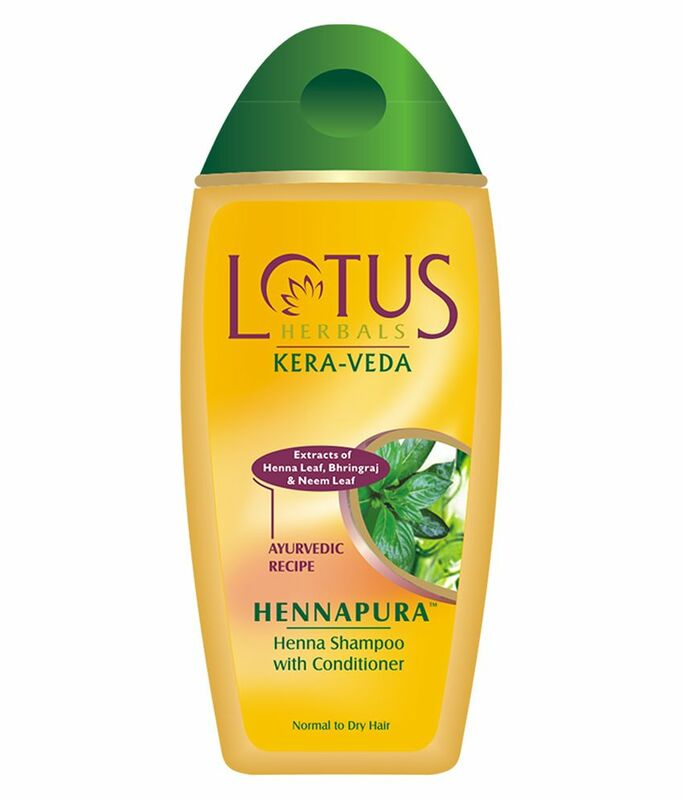 This herbal shampoo by Lotus is rich in brahmi and soya protein that nourishes the dry hair and strengthens it. It also adds shine and lustre to the hair and makes it bouncy and silky. It deeply clean sthe scalp and protects the hair against any damage. It also acts as a natural conditioner against dryness. 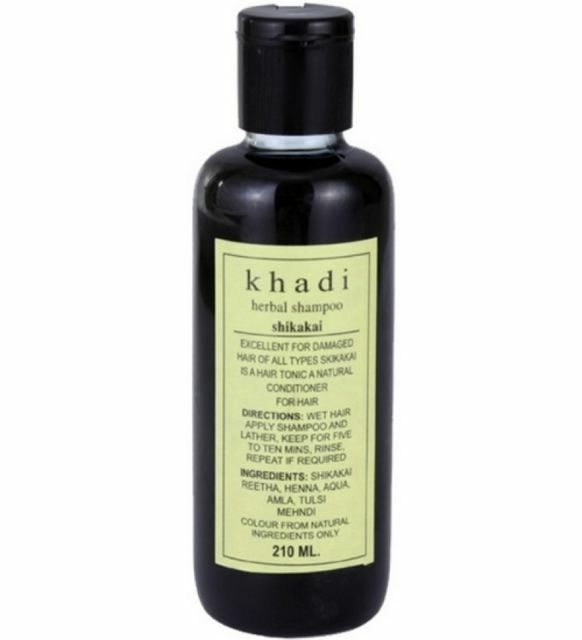 The shampoo also contains henna, bhringraj and neem that fight against itchy scalp, hair fall and dandruff. It keeps the hair smooth and frizz free. The shampoo helps the hair in 3 ways, first it keeps the scalp healthy by deeply cleaning the scalp and hair, then it keeps the hair strong and finally it deeply conditions the hair. 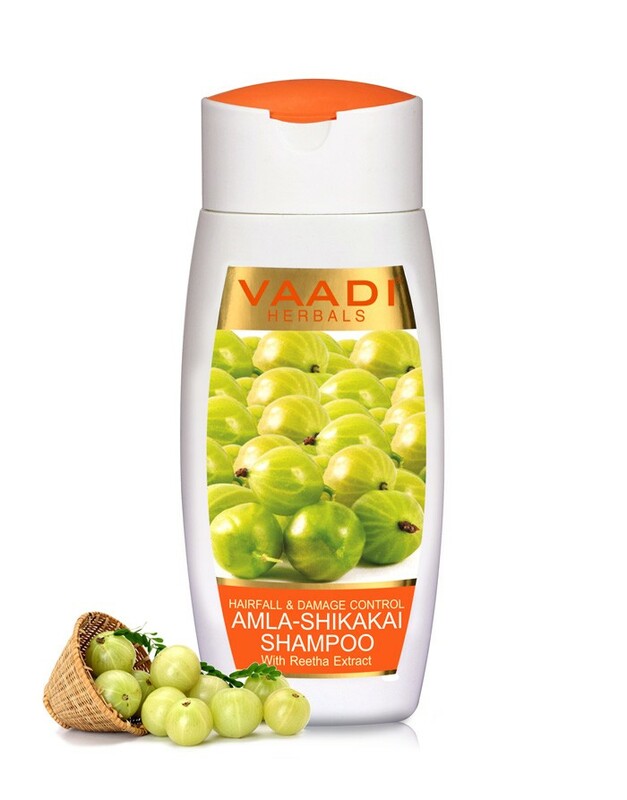 The shampoo contains reetha and shikakai that protects the hair from bacterial infections. It makes the hair soft and smooth by removing any signs of dryness. It also adds shine to the hair and makes it bouncy. The herbal shampoo contains nutrients like liquorice, henna and anantam that keep the hair nourished and hydrated. They also add shine and lustre to the hair. The shampoo also helps in hair strengthening and guards against hair loss. 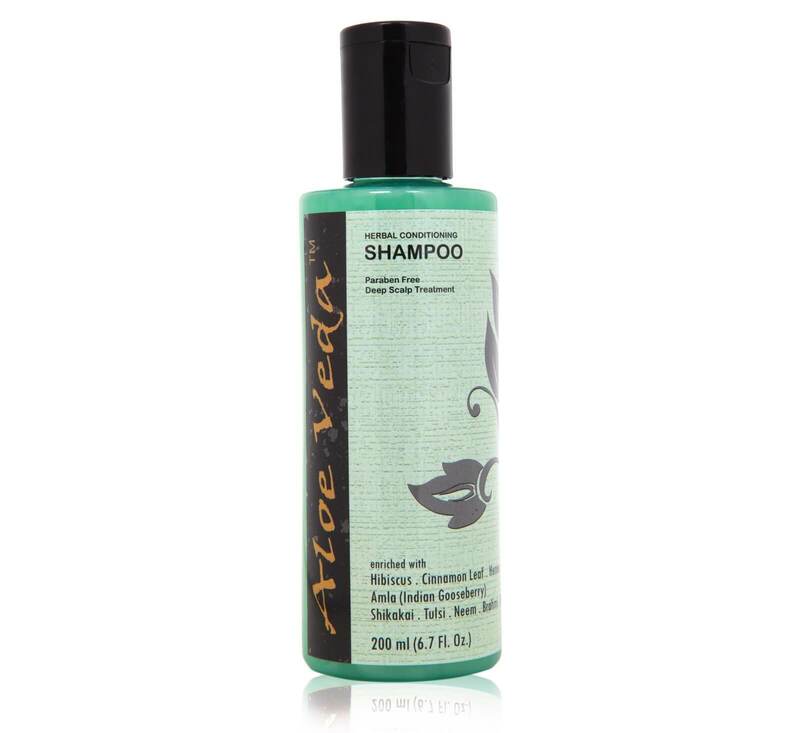 Aloe veda herbal conditioning shampoo is best for women having dry and itchy scalp. It is very gentle on the scalp and contains various herbal ingredients that make the hair smooth, soft and strong. It has various antibiotic properties that remove dryness, dullness and make the hair smooth and soft. It nourishes the hair and also helps in restoring the natural health of the hair. 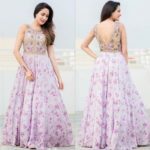 We all know about Patanjali brand and how they specialise in Ayurvedic products. 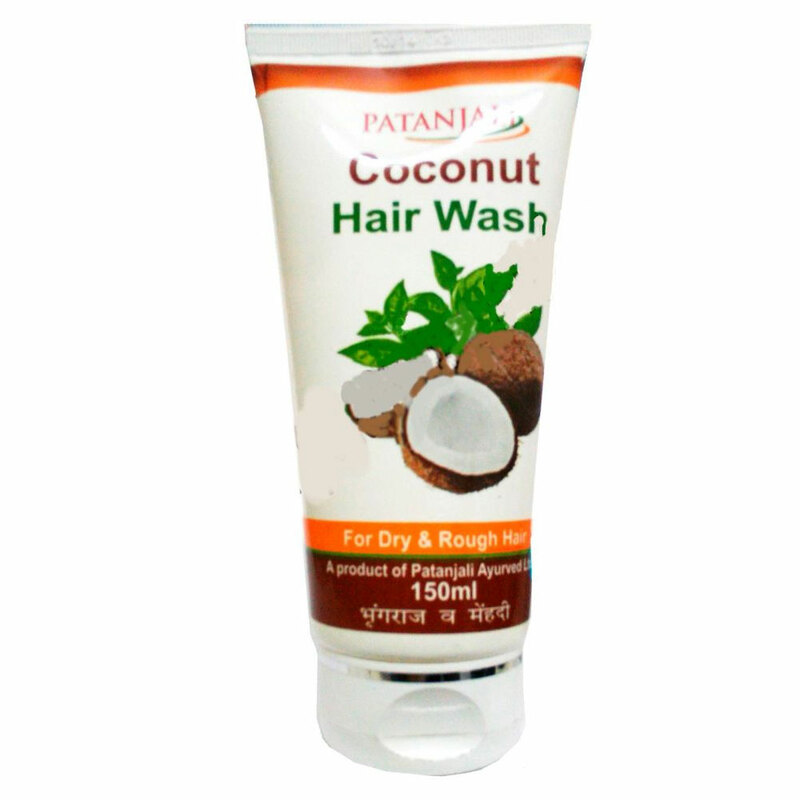 The Patanjali Coconut Hair Wash shampoo has the essential properties of coconut that nourish and moisturise the hair. The shampoo rejuvenates the hair and keeps it hydrated and nourished. Moreover the product is very cheap and works wonders on the hair. The shampoo contains nutrients like aloe vera and henna that nourish the hair and keep it hydrated, thus removing all signs of dryness and dullness. 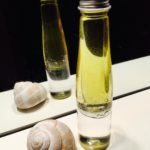 It cleanses the scalp thoroughly without removing any essential oils. It also helps in improving the texture of the hair, making it soft and smooth. 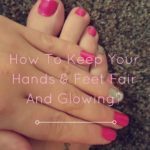 It also adds shine to the hair and removes all signs of roughness. 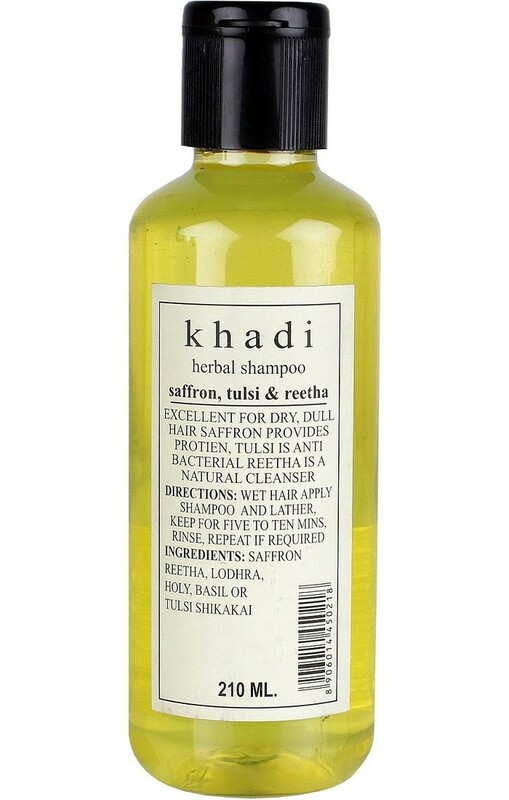 Khadi Herbal Saffron, Tulsi and Reetha Shampoo is a mild shampoo that is rich in all the essential nutrients required to remove dryness and dullness. The shampoo contains Tulsi which contains various anti-bacterial properties, saffron which provides protein to the hair, keeping it smooth and soft, and reetha that deeply cleans the scalp and hair. This chemical free shampoo is free of sulphates and paraben and not only deals with dryness but also dandruff and itchy scalp. It makes the hair refreshed and smooth. 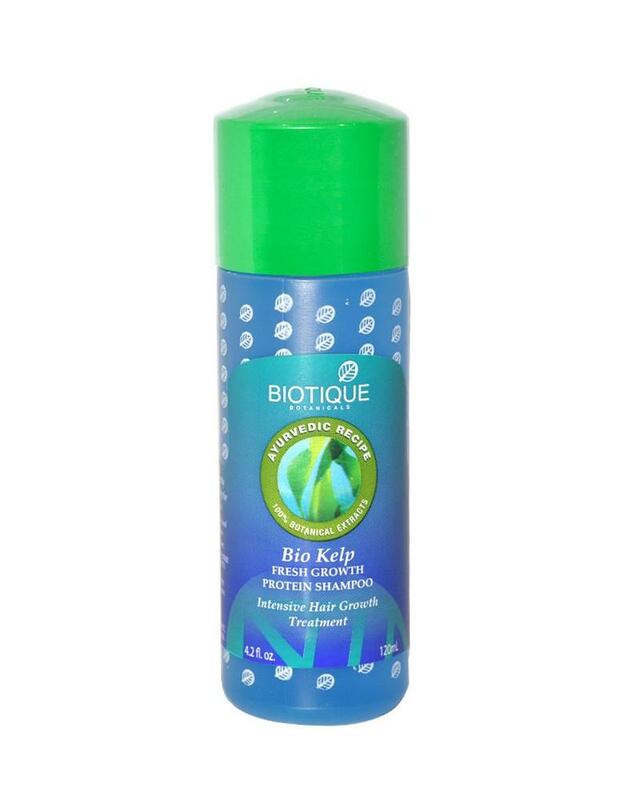 Biotique shampoos are known for herbal and ayurvedic properties. 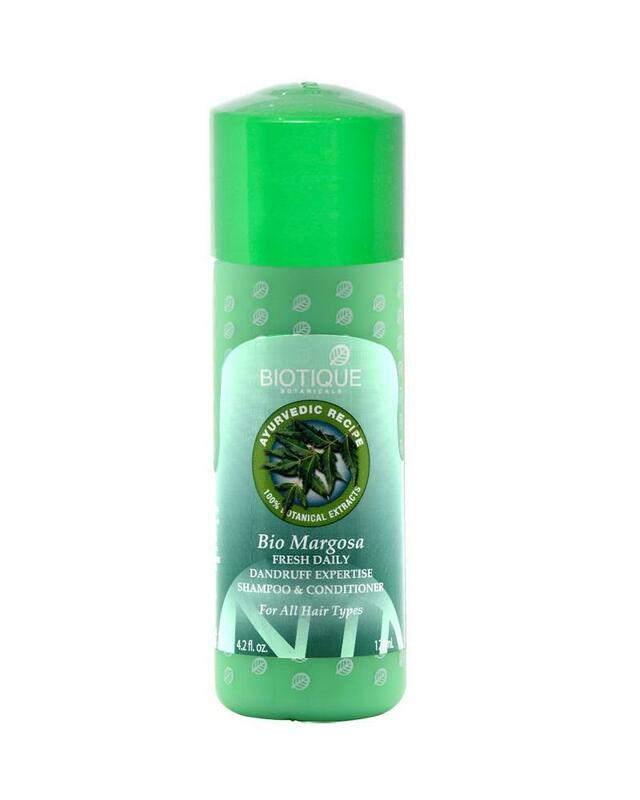 Biotique Bio Margosa Fresh Daily Dandruff Expertise Shampoo not only treats dryness and dullness but also treats problems like dandruff and hair fall. The shampoo contains extracts of reetha, gandhak, margosa and various other herbs that nourish and rejuvenate the hair. The shampoo makes the hair gentle, soft and frizz free. Moreover Margosa adds fragrance to the hair that lasts for a long time. The shampoo also has the properties of a conditioner which helps in keeping the hair soft, smooth and supple. 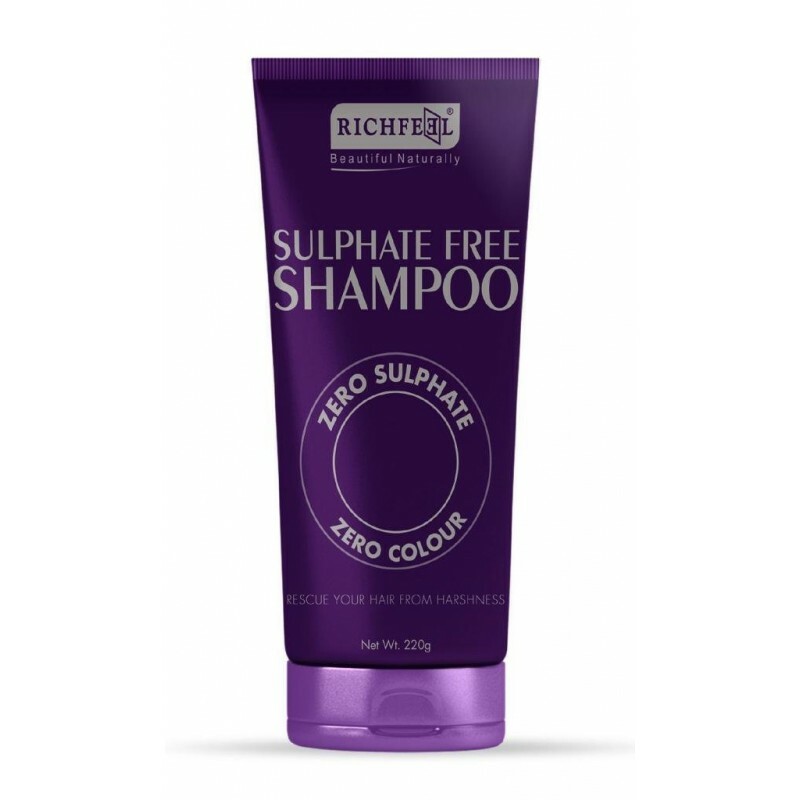 The shampoo is mild and helps in maintaining the pH level in the scalp. It removes all signs of dryness and also improves the health of the scalp and the overall health of the hair. It also improves the structure of the hair. It makes the hair smooth, frizz free and adds shine to it. It revitalizes the hair and makes it smooth and manageable. It helps with dry scalp and makes sure that the scalp doesn’t lose its essential oils. The shampoo also has the properties of a conditioner which helps in keeping the hair soft, smooth and supple. The shampoo is one of the best shampoos for treating dryness and unruly hair. The shampoo keeps the hair hydrated and moisturised and makes the hair soft and silky. It doesn’t hamper with the scalp’s natural oils and keeps the hair nourished. The shampoo contains natural ingredients like citric acid, tea tree oil and many more that keep the hair supple and fizz free. The shampoo adds new life to dull and dry hair. The shampoo is rich in six botanical extracts namely, amla, safflower, horse chestnut, tea tree, rosemary and lemon. 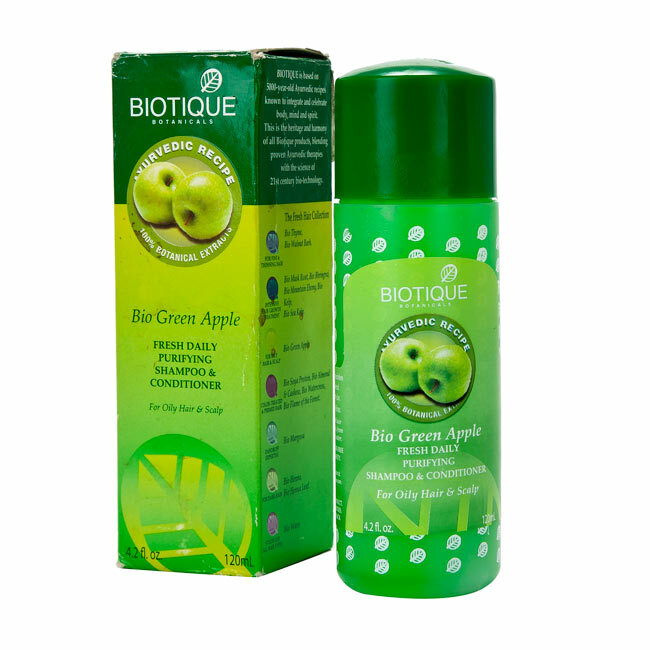 It smoothens the hair and also replenishes the hair by adding various nutrients to it. It nourishes the hair and keeps it hydrated to remove all signs of dryness. The best thing about the shampoo is that it boosts the blood circulation of the scalp which promotes hair growth, thickness and hair strengthening. The shampoo keeps the hair supple. Frizz free and makes it very manageable. All the above shampoos are herbal and so do not have any side effects on the hair or scalp. 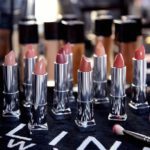 They will help to prevent dryness and also other hair problems, thus making your hair healthy, manageable, smooth, shiny and attractive. Tip: Any shampoo, be it herbal or another shampoo cannot alone help in removing dryness or restoring the health of the hair. 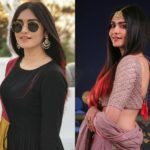 You have to oil your hair in regular intervals, use proper amount of shampoo, massage it properly in your scalp and hair and then properly wash your hair with normal water. So ladies, I hope these herbal shampoos help you in having healthy, smooth, soft and beautiful hair.